1. 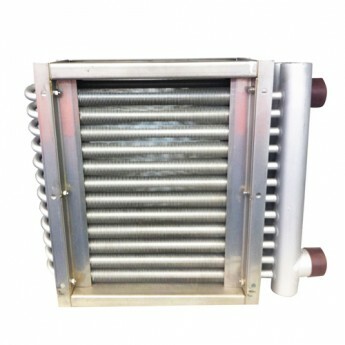 Stainless steel tube aluminum fin Evaporator can be used in food industry. 9. Producing process: tube bend, press fins, expand tube, welding, leak test, dry, inspect, pack.